ScrapFIT is having a DT call! This is a really fun team to work with! ScrapFIT (www.scrapfit.blogspot.com) is a growing scrapbook challenge blog that will give you a real workout! We have 2 workouts (challenges) per month and they are sure to push you out of your comfort zone and inspire you to try something new! 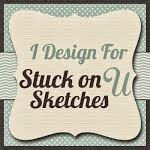 We are looking for 6-8 fun and creative designers (aka -FITgirls!) for our next term! *Someone with enthusiasm about ScrapFIT and their challenges and is dedication to help promote ScrapFIT through their own blog and other social media sites. *Although this is not a paying gig you do get exclusive access to FITkits from Paper Issues at a discounted price! 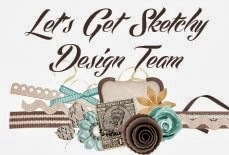 *We will spread the word about your scrapbooking awesomeness! 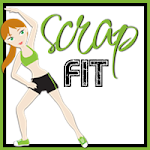 *Your photo, name and link to your personal blog on the main ScrapFIT webpage! *All of the challenges will be giving to you at the start of your term so that you have plenty of time to work on them when you have the chance. *A fun and relaxed group to work with. 6) 3 examples of your best work. Let us see your style! 7)Tell us why you would be a good fit for our team! 8)A little bio about your –if you are chosen this would be your introduction bio. Winners will be announced on January 1st. GOOD LUCK TO EVERYONE! How exciting!! Good luck to all that apply!! !